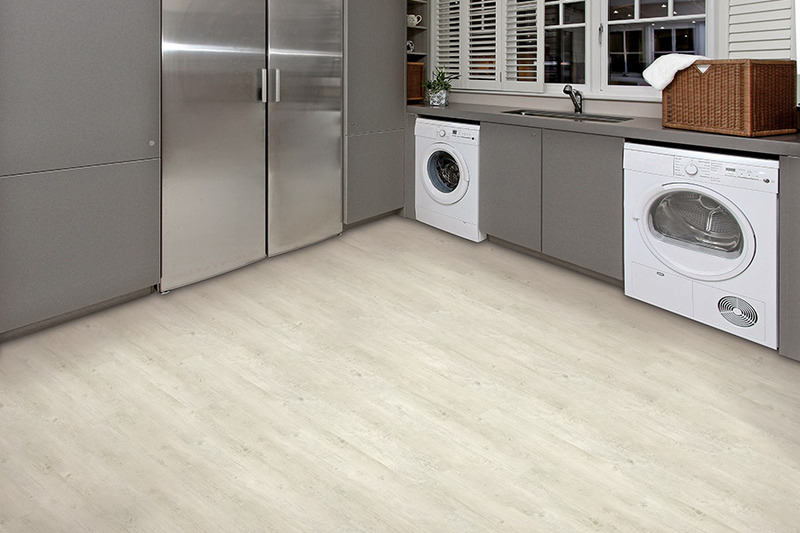 The fact is, whatever your lifestyle, waterproof flooring can be a welcomed addition to your home. 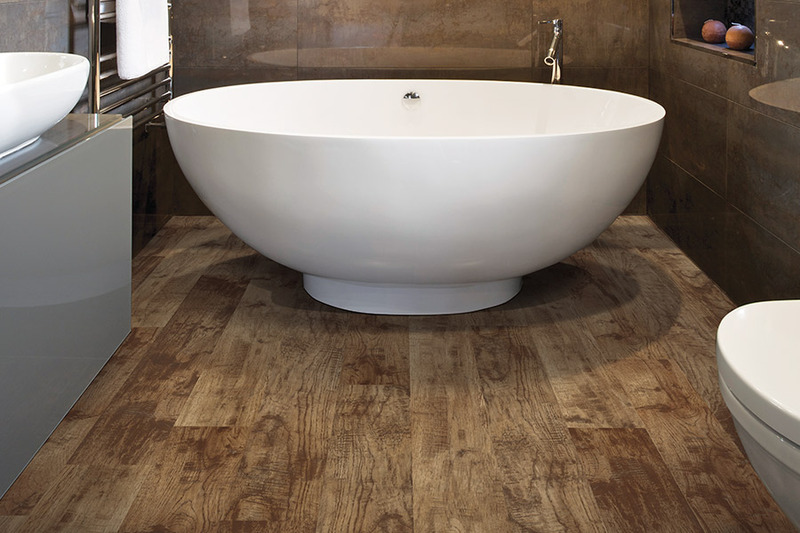 It isn’t so much a question of whether you need waterproof flooring. It all boils down to, which kind is best for your own home. We will take into consideration your style, the specific look you want, and not least of all, your available budget, and turn that into a floor that covers all the bases, giving you a completely worry-free floor covering. Prattville Carpet Inc. strives for complete customer satisfaction, in every single sale. No job is too big or too small, and we’ll treat you like part of the family. Our own family owned business operates from a showroom located in Prattville, AL, from where we serve the locations of Prattville, Montgomery, Millbrook, Wetumpka, and Pike Road. 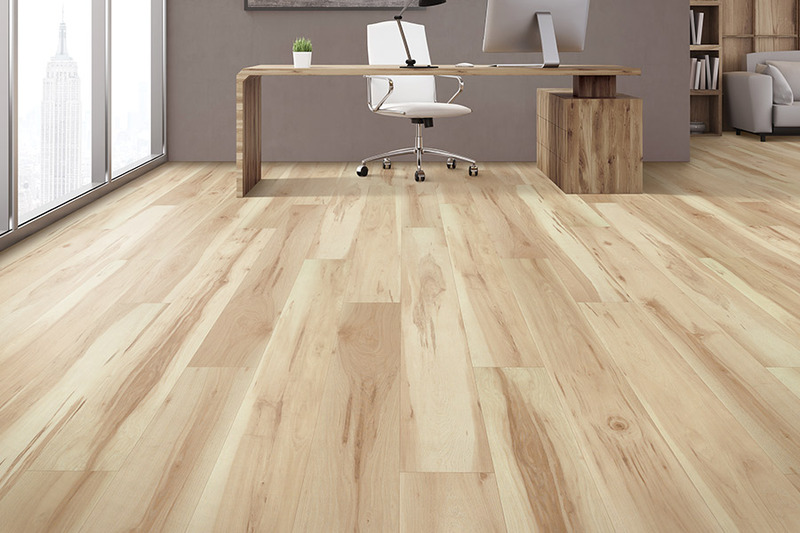 Earning your business would be wonderful, and we invite you for a visit our showroom at your convenience to see our waterproof flooring selections. Anytime moisture is left to pool on flooring that isn’t waterproof, it will eventually seep into the core where it can do extensive damage. Expansion of the material can cause bulging, warping and separation of your flooring parts. This, in turn, can lead to mold and mildew which can be very damaging to the health of your family. When your flooring is impervious to any kind of water damage, not only can you clean up spills at your leisure, without worry of impending damage, but you can truly breathe better, knowing your family is safe. 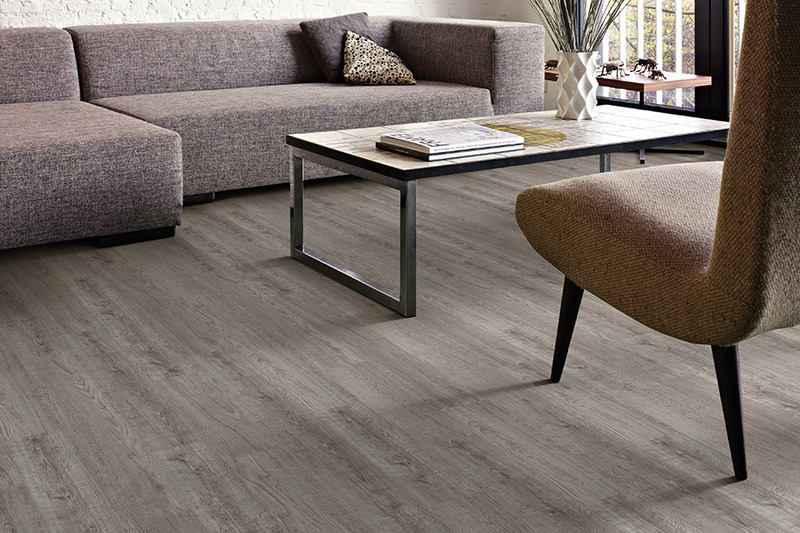 If you think waterproof flooring is drab and dull, then you obviously haven’t seen all that is possible in this line of products. You can have any look you want, from wood to stone and tile, as well as a wide array of patterns, geometric shapes or designs. With a product like tile, you can even create one of a-kind mosaics, specific to your own lifestyle and preferences. 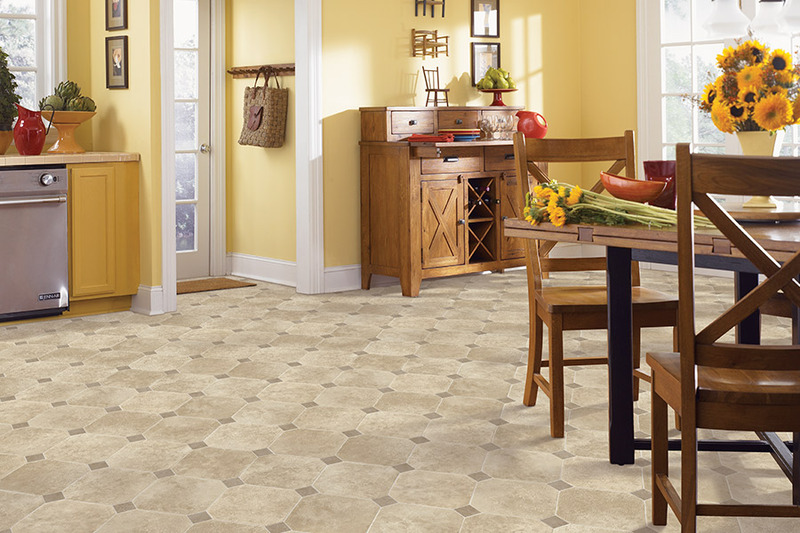 The bottom line is that there are no boring floors here. 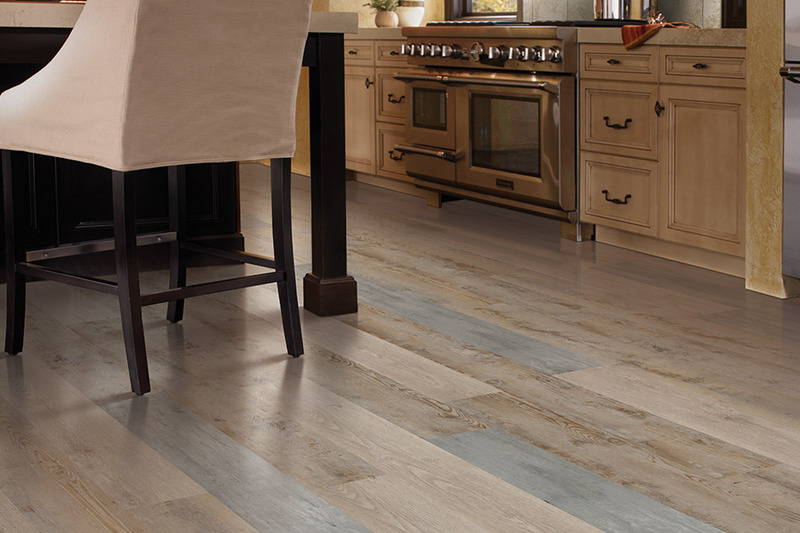 Homeowners can sometimes be put off by the slightly higher up-front cost of waterproof flooring. However, comparatively speaking, it can actually be a budget friendly option. When you take into consideration the vital protection they provide your home and your family, it’s almost like an insurance premium. If any water emergencies actually occur, it will actually be one that pays off and pays well, saving you the equivalent of a brand new flooring installation.